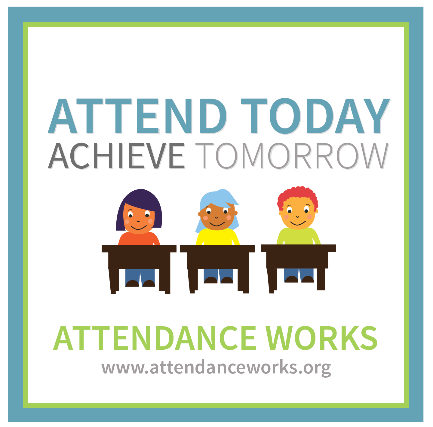 Did you know that attendance is one of the critical factors in a child being successful in school? Did you know that attendance is one of the critical factors in a child being a struggling reader? 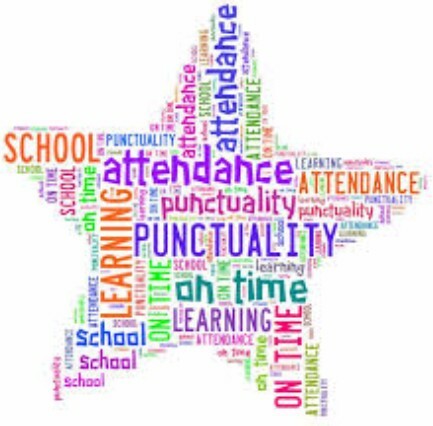 Did you know that attendance is one of the critical factors that often impacts a youth's decision to drop out of school? Do you have questions? Please explore the links, videos and other information on this page to find out more and to find out what you can do to help! Annual Attendance Tournament: All elementary schools participated in an attendance tournament in April. Schools were ranked according to their attendance all year and placed in a competitive bracket. Each week the winner with the best attendance for that week advanced to the next round. The winner, with the highest attendance was Ashford-Rumble Elementary. Ashford was awarded the tournament trophy and will get to display it for the upcoming school year. The tournament will begin in March 2017 with the winning school getting the for 2017. Everyone is looking forward to next year's tournament!